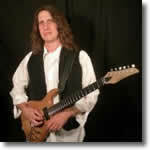 Guitar arpeggios are the notes of a chord played individually, one at a time. Arpeggios for guitar can be used in improvisation, or songwriting to help create a melody with a strong chord sound. Below are some arpeggio guitar lessons that will help you learn more about how to play and use arpeggios in your guitar playing. 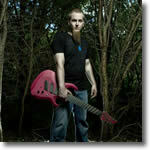 Learn the basics of how to read guitar arpeggio charts, and apply them to the neck of the guitar. Learn how to use blues arpeggios to spice up your guitar solos. Blues guitar arpeggios can help you break out of the pentatonic rut. 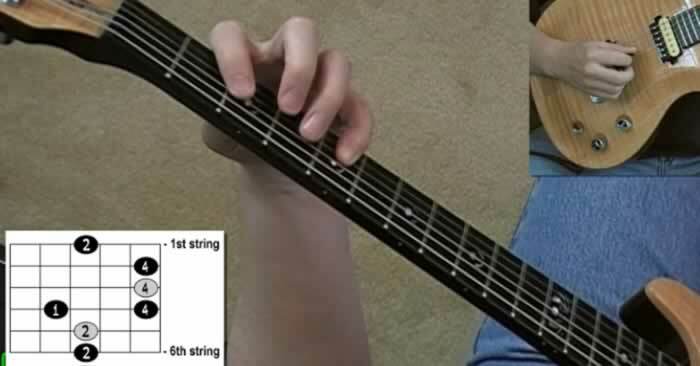 Learn how to create more interest in your guitar arpeggio lines by using different string combinations. 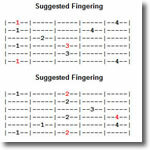 Learn how to connect multiple positions of minor guitar arpeggio shapes. 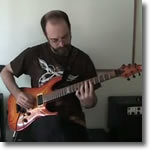 Minor sweep picking arpeggios are common in metal. 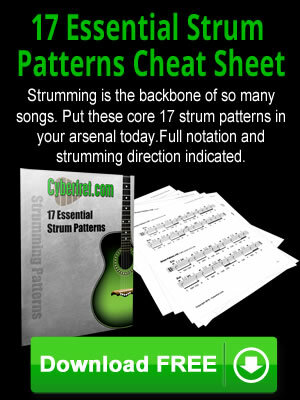 Learn how to play Dominant 7th Arpeggios. Dominant 7th guitar arpeggios are used all the time in Blues and Jazz music.